Smoothie season. 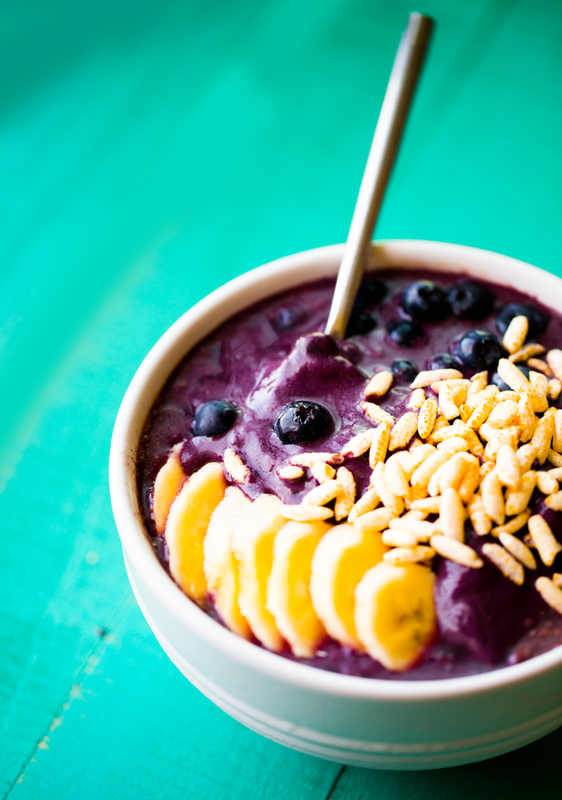 Hooray for frosty, creamy, blended, rainbow-colored sips and banana bowls. I definitely have a few go-to faves that I am drawn to this summer, so I wanted to share them with you guys. 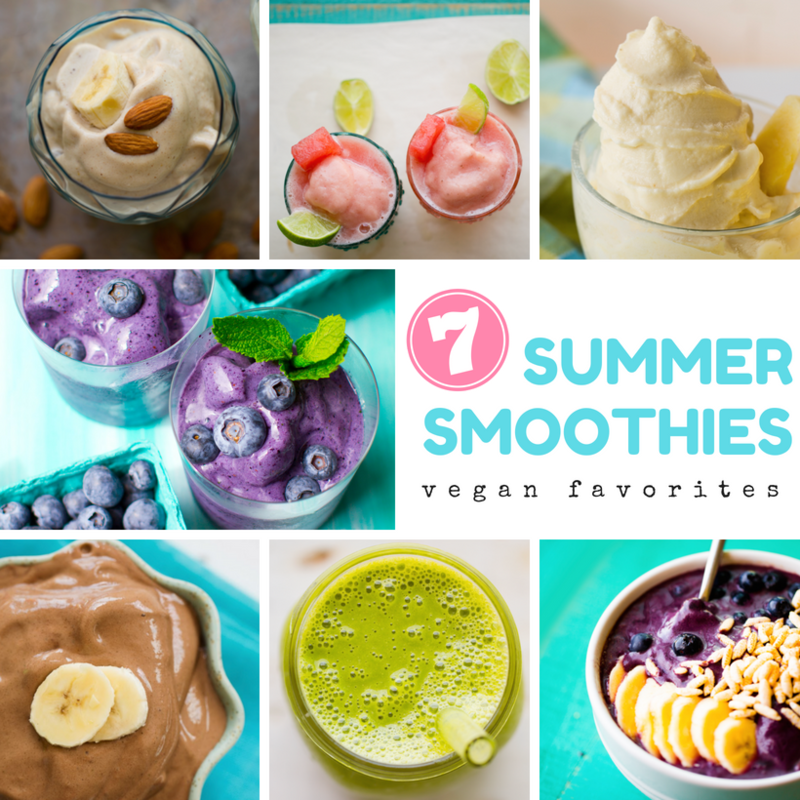 These are My 7 Go-To Smoothies for Summer - plus some summertime ramblings and even a list of recipe faves from my smoothie book. 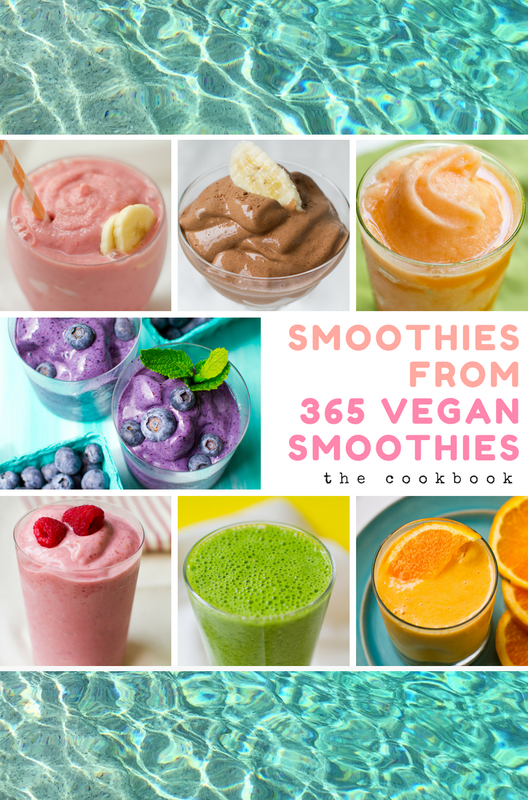 Fellow smoothie lover? 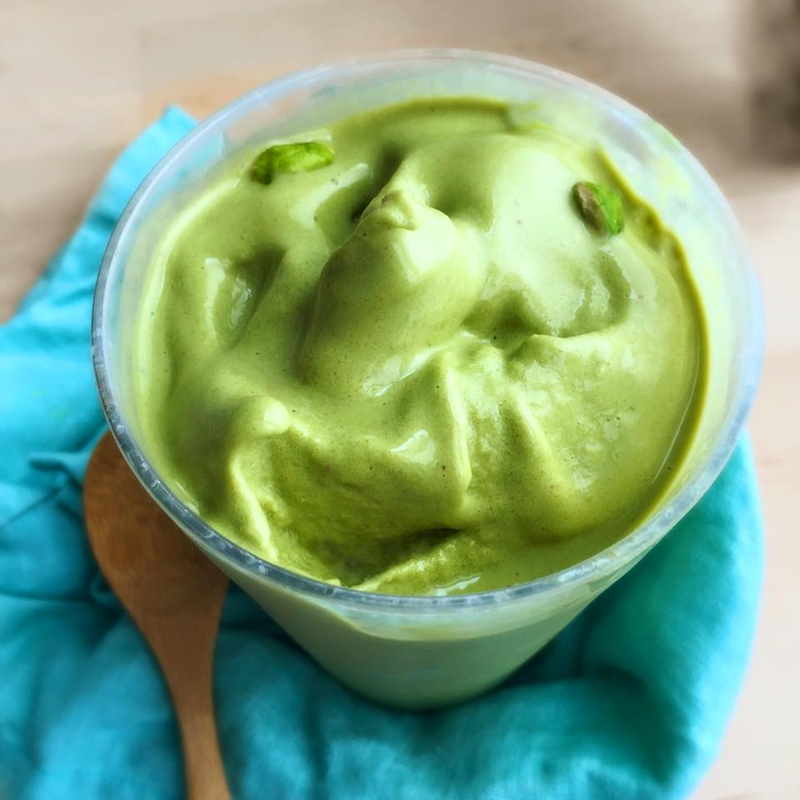 Read on..
Summer Everything + Smoothie Cravings. I love it when the sun gets all soft and hot like a lightbulb. And the sky fills to the brim with shades of milky blue and blueberry. 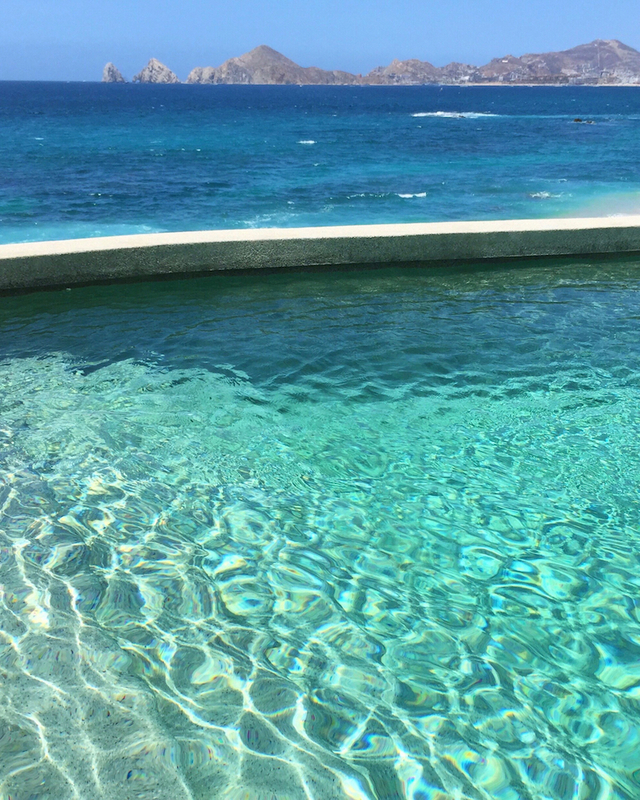 Soft, puffy clouds stretch and fade into a sort of cooling beach fog, or sometimes just 'smog,' here in LA, but still, tiny humans splash in turquoise pools that twinkle with sunbeams. And swift birds chirp all day long. And everything summertime soaks into our skin and thoughts. Making us all kinda lazy and spacey, in a beautiful way. And while all this goes on, our appetites shift too. BBQ and salads, hot dogs and salty Boardwalk-y things like fries and popcorn. Picnics, granola bars and chugging water just because it feels so good. Pink drinks and bowls of farmer's market fruit. Fizzy drinks and greasy pizza. Then.. What's that? Yup, that craving kicks in. The craving for a smoothie. But not just like, "Hm, kinda hungry. 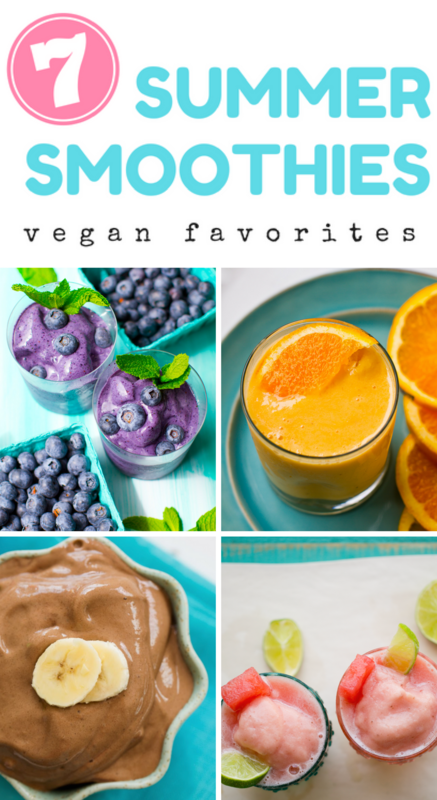 Oh, maybe I'll have a smoothie because it's healthy and tastes really good." 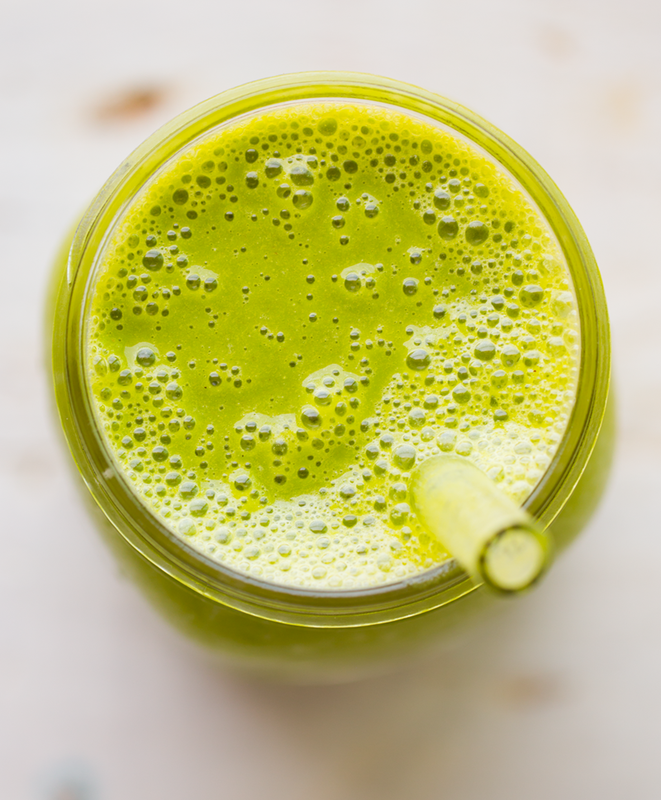 Smoothie cravings are awesome because they are so easy to satisfy. And bonus, they usually fill you up with a diverse array of healthy foods like fruit, nuts, seeds and sometimes even veggies! They can also be taken to-go, if need be. And there are sooooooooo many possible recipes out there that I promise, you will never get bored. 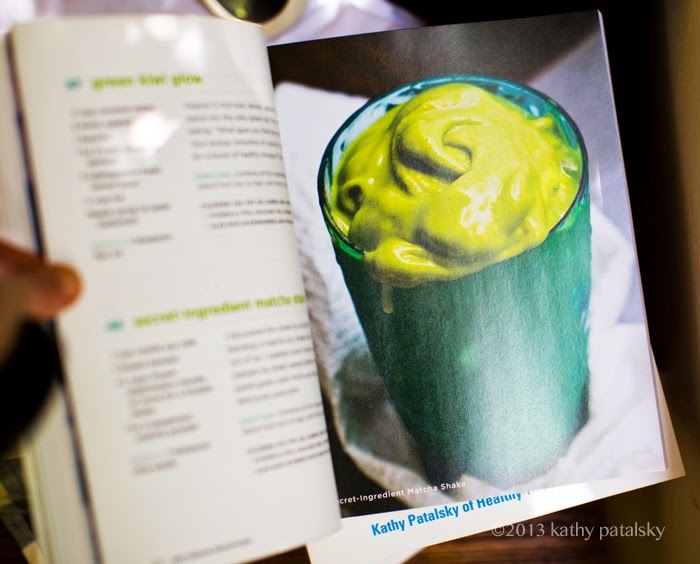 This is actually a spin on one of my most popular blog recipes, the Easy Energy Shake. The original uses almond butter. But lately, I have been craving peanut butter so here it goes. 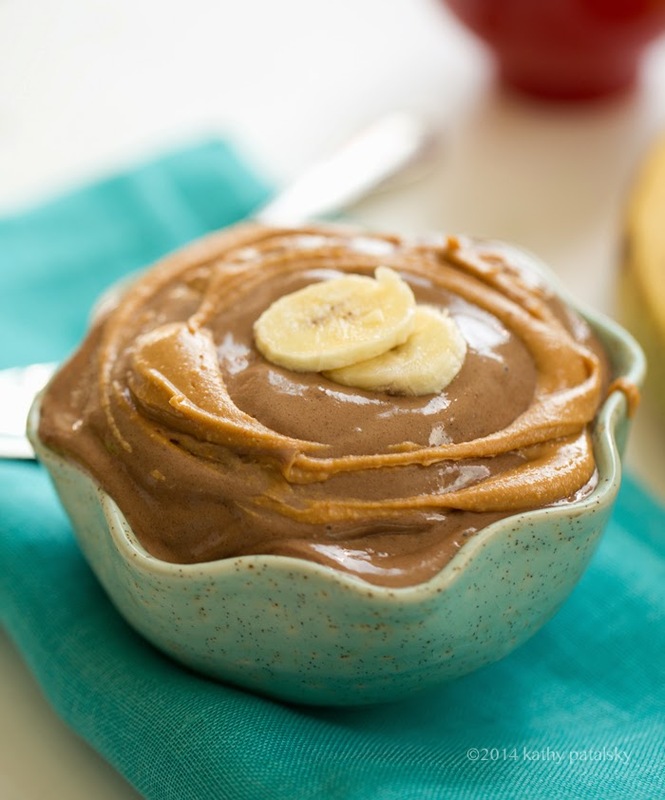 - recipe here - just sub almond with peanut butter. Pro-Tip: Add as many frozen bananas as you blender can stand - for the thickest ice cream-like smoothie possible. 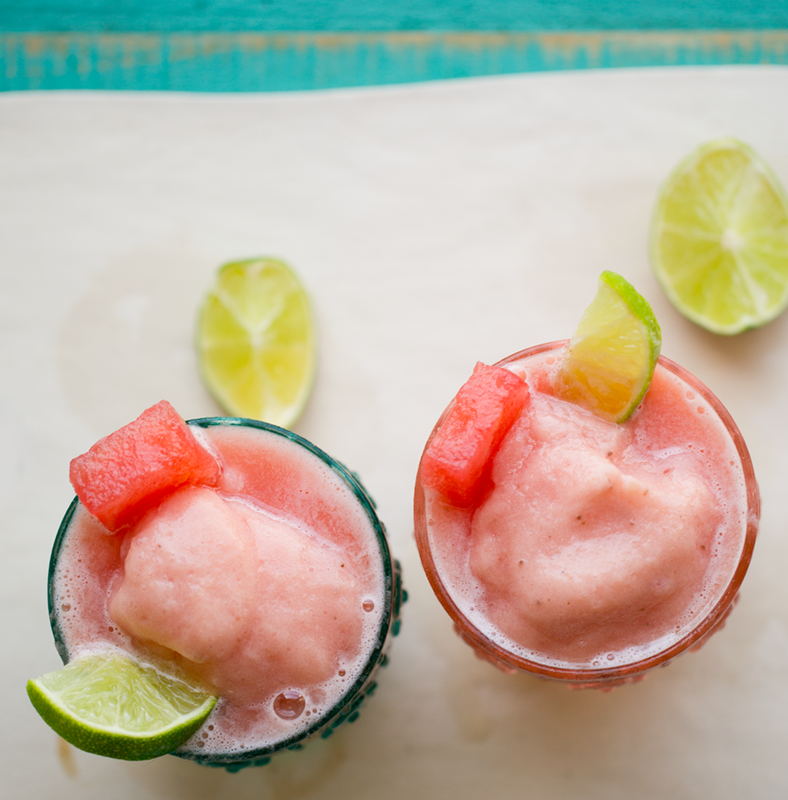 Another trick I LOVE is to add a handful of frozen watermelon to your blend. YES. Seriously, try it sometime. 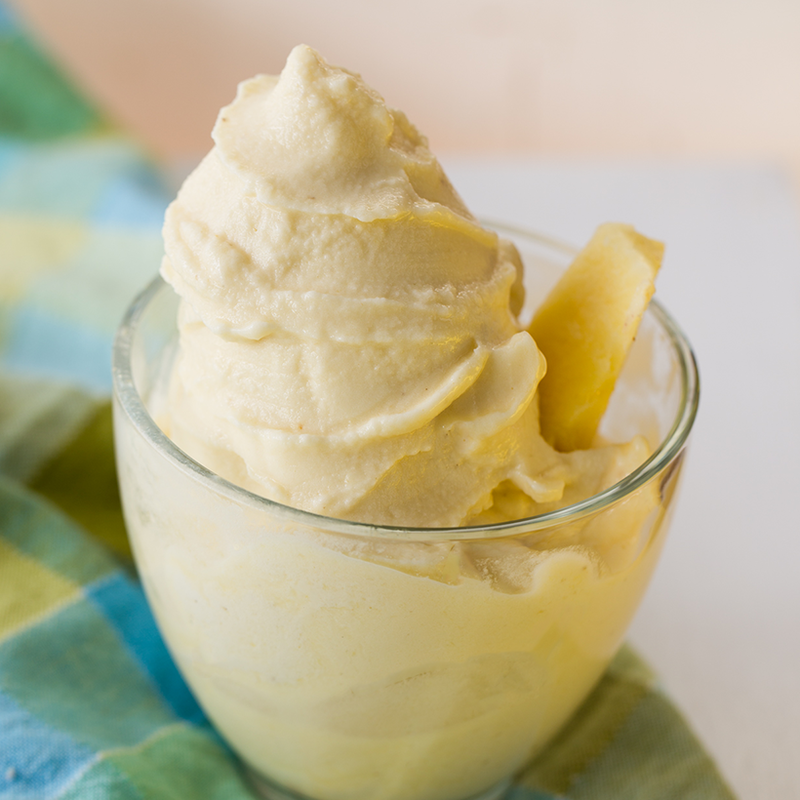 It makes the texture extra dreamy and frosty, yet so creamy. 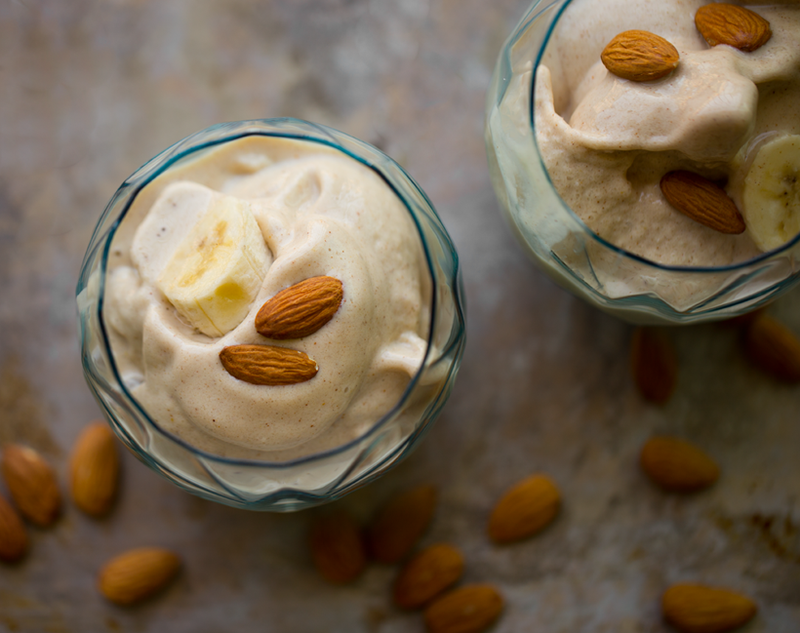 Pro-Tip: Add Brazil nuts to the blend for extra body and creaminess. Add a few soaked and pitted Medjool Dates for bonus sweetness and texture. Add lots of fun toppings too! Fresh fruit, rice puffs, spicy pumpkin seeds..
Pro-Tip: Add extra lime juice for a sassier sour-sweet flavor. Add as little liquid as possible for the frostiest texture. Hand-cutting a local summer watermelon usually yields a sweeter, brighter red fruit! The sweeter + redder the flesh, the better the frosty will taste. 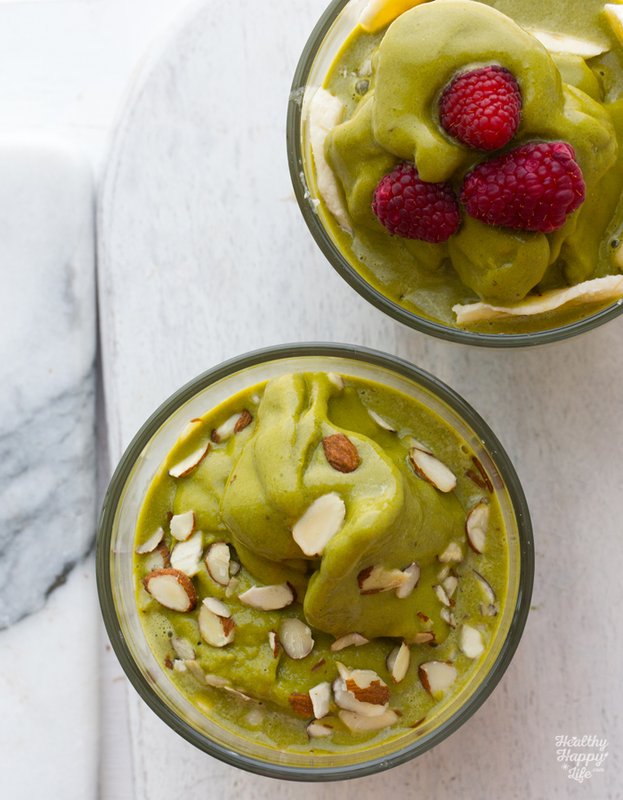 Pro-Tip: You can always add nuts to this smoothie to add depth. 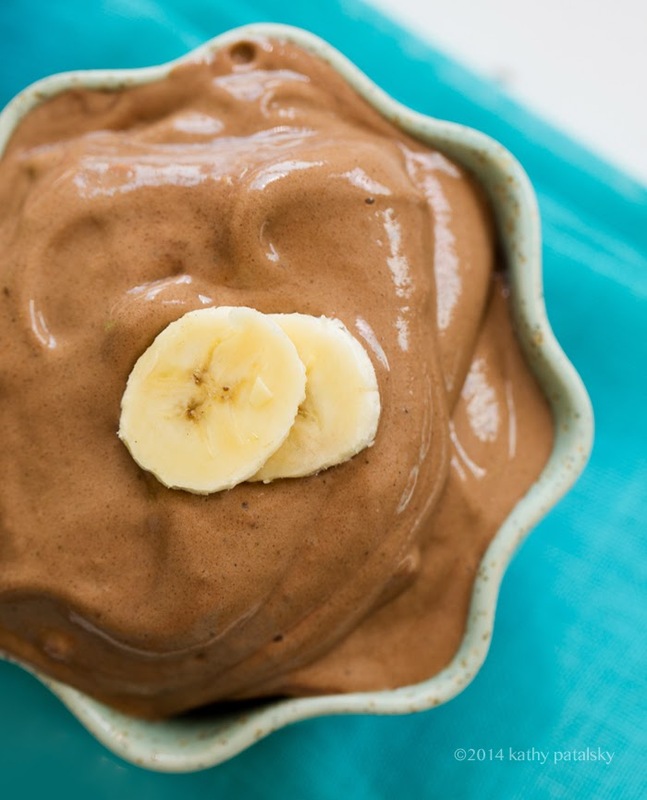 To make it more dessert-like, add a scoop of vegan chocolate or vanilla ice cream. Pro-Tip: Add a few drops of peppermint extract for a cool minty accent! I usually do that..
Pro-Tip: Buy and slice and freeze your own pineapple for the freshest, sweetest flavors! 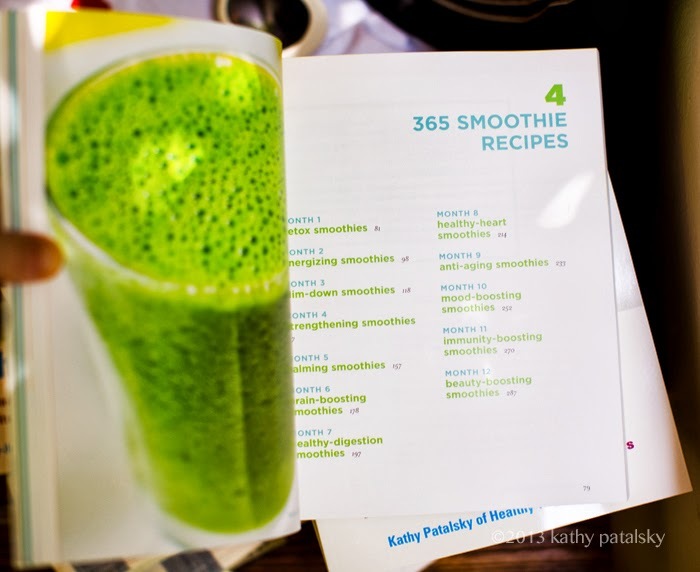 Pro-Tip: Always adjust the ingredients to your tastes when it comes to green smoothies. If you want just a tiny handful of greens, do that. No pressure. even a little green is a great thing! 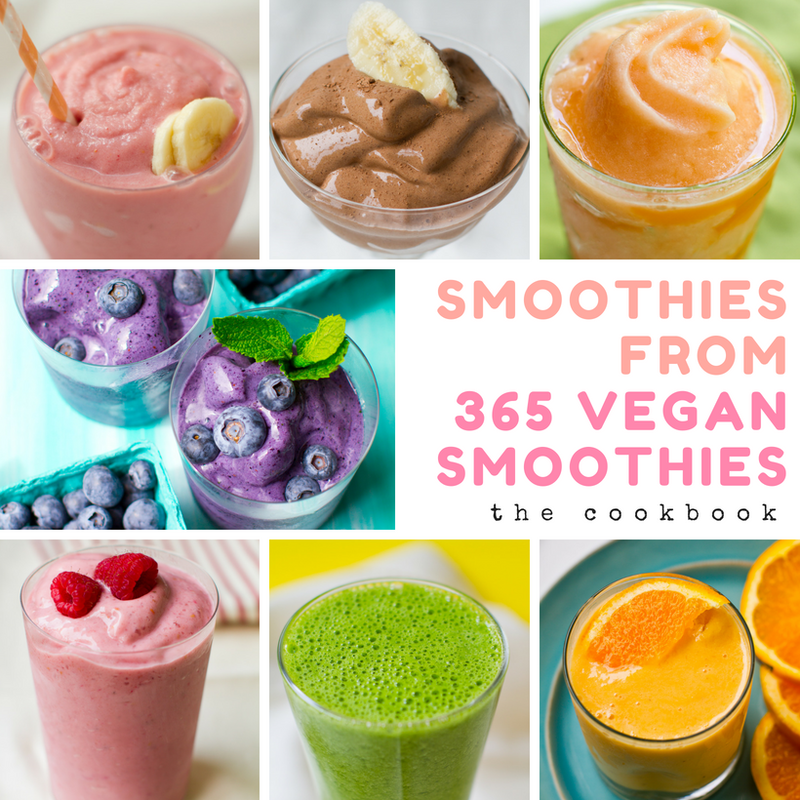 I hope your summer can feel like this with these recipes..
And for all you 365 Vegan Smoothies fans... Here are 45 fave recipes of mine. I went through my book today and picked out all my faves for you!.. Snag a copy of my book over on Amazon. Flashback to four years ago when I did a celebrity event with my book. LOL, that was a funny moment, but totally fun. I will leave you with the chocolate chocolate, with a swirl of peanut butter..
disclosure: this post contain affiliate links - for my of my fave products, visit my shop.